Featuring 13 women teachers and founders bringing revolutionary independent media streaming across the cosmos, YAHOOOOOO! So I keep having these dreams. In the dreams I see information in new and radical ways. First a little history – For the past 3+ years, under the amazing guidance of my husband, Jonathan Lewis, we have been providing livestreaming education monthly to our community – both paid and no cost classes, reaching thousands a month, in 4 continents. I kept threatening to quit, because it is actually an extreme sport for me – but then letters come in saying – “no – don’t stop – because when you come through on the stream the ENERGY is different.” Healings reported. Transformations. Revelations. This is because it is QUANTUM REAL TIME FREQUENCY. And yes. I can feel the red thread circle stretching globally and tune into and share love through the cosmos. It’s astonishing, cool and awe-inspiring to experience. Magic Happened. I stopped resisting. And I invited in “what wanted to happen” – not what I wanted, or what others said they wanted, but WHAT WANTED TO HAPPEN. And somehow I fell in love with streaming….it really shocked me, to be honest. That allowing, opened something else – an access point to the next part of my sacred assignment. Now back to the dream. 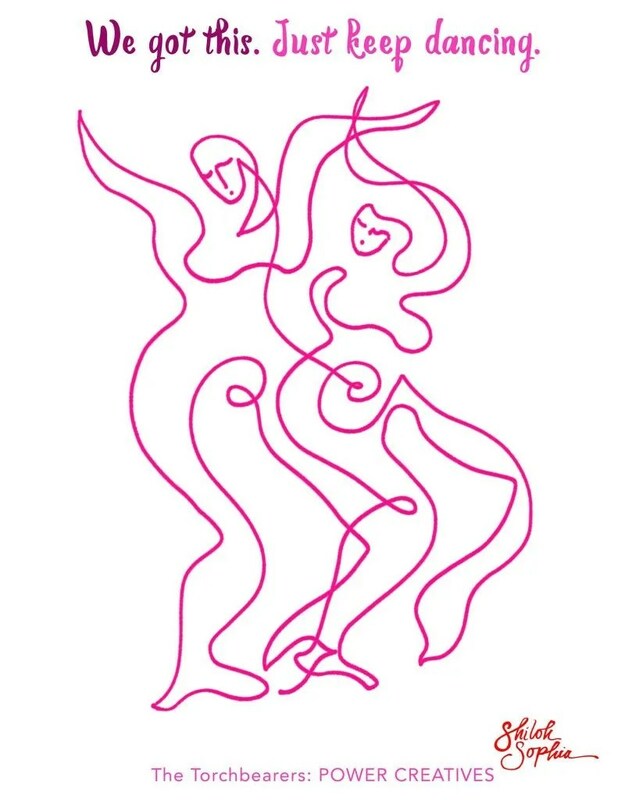 I dreamed I saw a circle of women, torchbearers called the Power Creatives. What they were doing was awesome. They were Founders, Healers. Priestesses, Movement makers, Authors, Artists, Poets, Big Thinkers and Changemakers. In the vision – they were lit up, orange and pink, holding individual unique flames, but together we were lighting up the world. I also saw that these women were creating jobs for others and were in an alternate self created economy. That their creativity WAS their service – that their unique edge was their leadership. They weren’t sacrificing themselves to bring the medicine to the people. The medicine was their very beingness and content. And. They were all badass mystics. I couldn’t see them clearly – everything was glowy – but strong in how it felt. When I woke up I shared the dream with Jonathan and then, and then….I realized I already knew these women. In fact, most of them were friends. A lot of them, I had already scheduled to teach with in our late Summer – Fall line up. Then I got it. 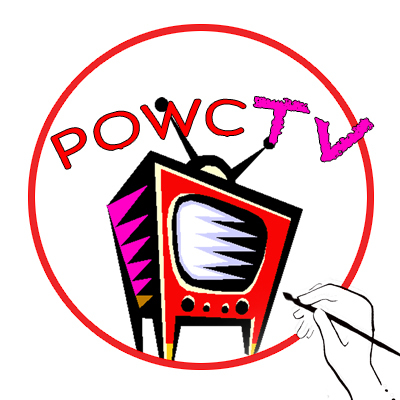 Power Creatives TV. Jonathan said something cool then, he said – these women have created a stealth economy. I saw an image of how many people this circle of friends served each month, how many people I knew that worked for and with them, and even an idea of how much prosperity we were creating in an alternate marketplace doing good. And. The common denominator between all of them was this: They were women who founded something. Made something real in the world happen. And my honey said, “Let’s do it. And in a future season, let’s also feature men who are Power Creatives.” It isn’t just a woman thing, but that is where we are starting out. The majority of the women in SEASON 1 are backed up by powerful committed male or female partners. And if not partners, communities they have created. We know we cannot do this alone – thank goodness the time of the lone wolf is really, over. This is where it is at for me This is very important to me but I didn’t know it until I woke up today. I am all about independent media. Creating our own news. Our way. My I am a revolutionary. I always have been. I was a punk activist artist all through high school. I started my own clubs. Published independent papers. Was on study body council. Called circles. Called outcasts together. My combat boots were made for creating and that is what I did. This early root of revolution is what become Intentional Creativity, my sacred assignment in the world. This Friday we have our first Alchemical Cafe, no cost class, with an artist from Banglore India, Shilo Shiv Suleman who has been featured on TED, VOGUE and Rolling Stone. She will be both in the studio for the stream and for a live class in Healdsburg – tickets available. This love is real. Right where you are. Right where I am. As I am writing and you are reading this. I am sending love. Real love. Quantum support. Encouragement for the journey. I love knowing that the heart’s electromagnetic field extends 15-20 feet all around me. And that it interacts with the earth’s field, and people near me – and also – from a love and electrons perspective, my heart field reaches where you are. The sparks of my sacred assignment started at 23. This thinking about love, the heart and the field, is what sparked my entire assignment in life, as sparked from the creative fire of Sue Hoya Sellars. One day, I was complaining about wedging clay…. She said: What do you care about seeing changed in the world? I said: Ending suffering for women and girls in any way that I can. She said: Put that love into the clay. That intention will go into it and that vessel will carry that energy. You will receive that energy. And the women you are holding in your heart, will receive that love as real in real time. Believe it. And I did. I was 23. 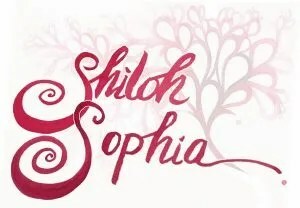 Intentional Creativity as a concept was born that day – and I have not ceased to serve my Creator and my community from that kind of loving, that unreasonable loving, that my love is real. That loving matters. That this is helping to create an antidote to the violence in the world. This is my piece of the red thread. These ideas will be translated into power tools for our viewers. Digital Temple: How do we work with technology as sacred? Sacred Assignment – What is yours to cause? Women’s stories – What makes someone a Power Creative? Women’s History – Did you know? 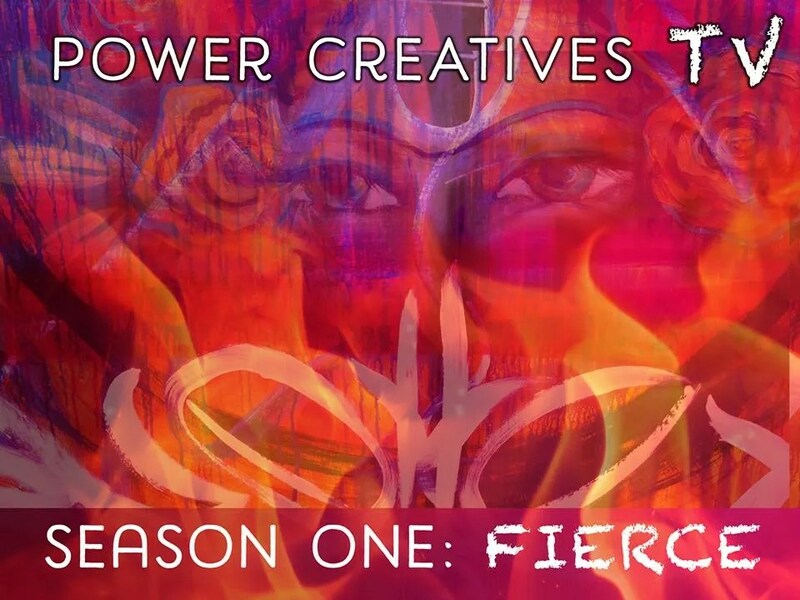 POWER CREATIVES TV is a collaboration between the guest teachers, Mothership Broadcasting, Cosmic Cowgirls and the Intentional Creativity Foundation. 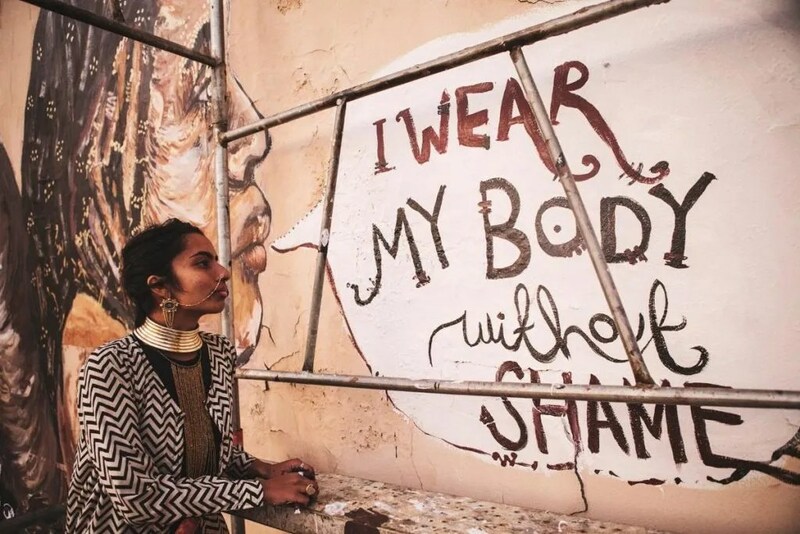 JOIN OUR FIRST ALCHEMICAL CAFE with world renowned artist and activist, Shilo Shiv as we work together on Fearless Belonging creating the first digital Fearless Collective event here on Friday and on Sunday, live in the Cosmic Cowgirls Studio.